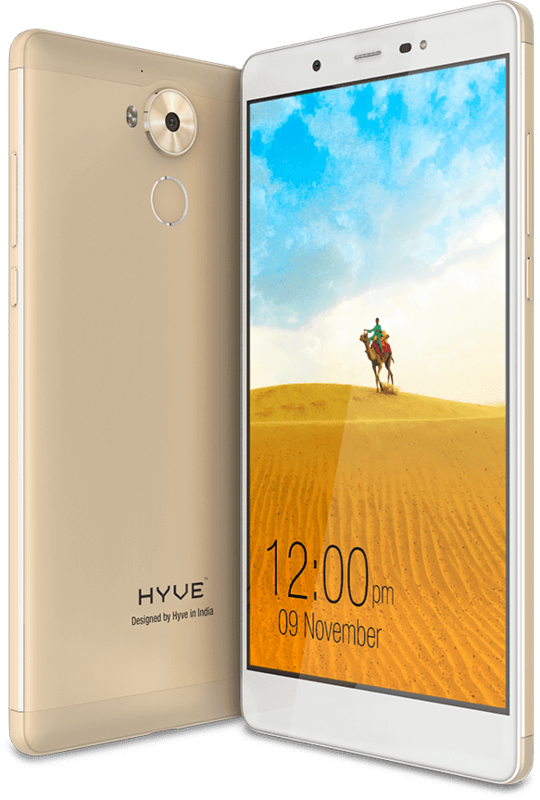 Hyve launched its new flagship Smartphone device – Pryme. 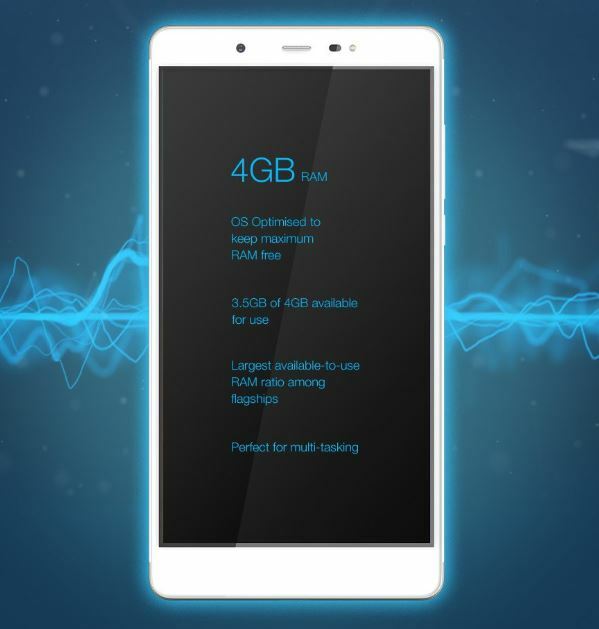 The Smartphone Pryme has a 5.7 inches Full High Definition Touchscreen Display with resolution of 1080P pixels density. This Smartphone device named Pryme is an All Metal Body handset which has 8.5mm thin body. It comes with a new powerful Mediatek Helio X-20, 2.3GHz Decacore CPU, the world’s first Mobile Processor with Tri-cluster CPU architecture and ten processing cores. It is packed with great look, features and design. It has 10 cores CPU for enhanced multi-tasking. 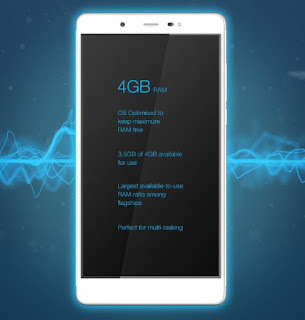 This Smartphone equipped with 4GB of RAM that is coupled with 32GB of Inbuilt storage capacity. That can be further extended upto 200GB of huge storage capacity via MicroSD Card Slot. It has 13 Megapixel Primary Camera with Dual flash light on its back and it also has 8 Megapixel Front facing Camera that also comes with Flash light support for taking smooth and beautiful selfies even in the low light and night conditions. 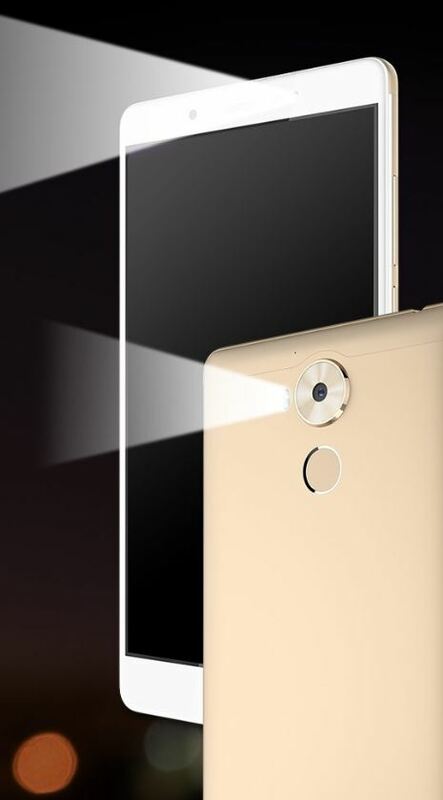 For security feature it has a Fingerprint Sensor on its back panel below the rear camera. It also having Touch2Call fingerprint dialing feature in it. 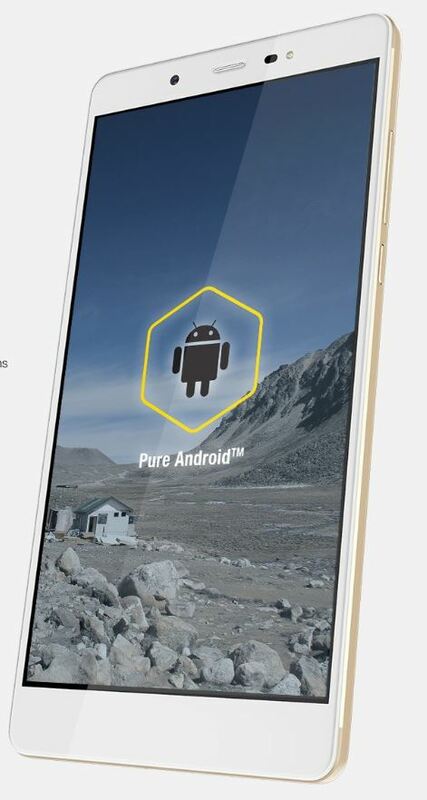 It runs on Certified pure Android Operating System Marshmallow v.6.0, without any Custom UI or Bloat-ware that also supports for fast and smooth running of the Smartphone. It packs a 3500mAh non-removable Battery which Hyve calls a Trulife Battery. Hyve Pryme Smartphone comes with USB Type-C v2.0 with Fast Charging feature. 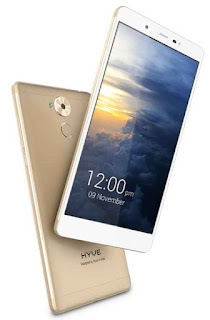 The Hyve Pryme is a 4G Dual SIM (Micro-SIM and Nano-SIM) Smartphone that includes connectivity options like Bluetooth, Wi-Fi, GPS, 3.5mm Audio Jack, FM, 3G and 4G with Band 40 support that is used by some LTE networks in India. It has features like SMS, MMS, Email, Infrared, Wi-Fi, Bluetooth,3G, 4G, FMRadio, AudioPlayer, VideoPlayer, MicroSDCardSlot, Fingerprint Security Sensor etc. It also includes Sensors on the phone such as Ambient Light Sensor, Accelerometer Sensor, Compass Magnetometer Sensor, Gyroscope Sensor and Proximity Sensor in it. Hyve Pryme Smartphone handset comes with pre-installed Hyve Care App in it for customer/ user service and support, which provides its users 2years manufacture’s warranty plus 1year accidental damage protection for customer satisfaction and support. This Hyve Care also helps users for easy access and booking. Hyve also provides complimentary Pick and Drop service across all over India, for its buyers. Hyve also has its Dedicated Direct Helpline on . 1800-121-HYVE. Dimesions of the handset are 154.8mm X 79.9mm X 8.35mm (H x W x T) and it weighs upto 188grams. It is available in Champagne Gold color and priced at Rs.17,999/- and it is exclusively available on www.amazon.in for sale in India.